Already a fan favorite coming into the 2018 NFL Draft, wide receiver Michael Gallup came to the Dallas Cowboys with a lot of support and hype. Especially for a day two pick. 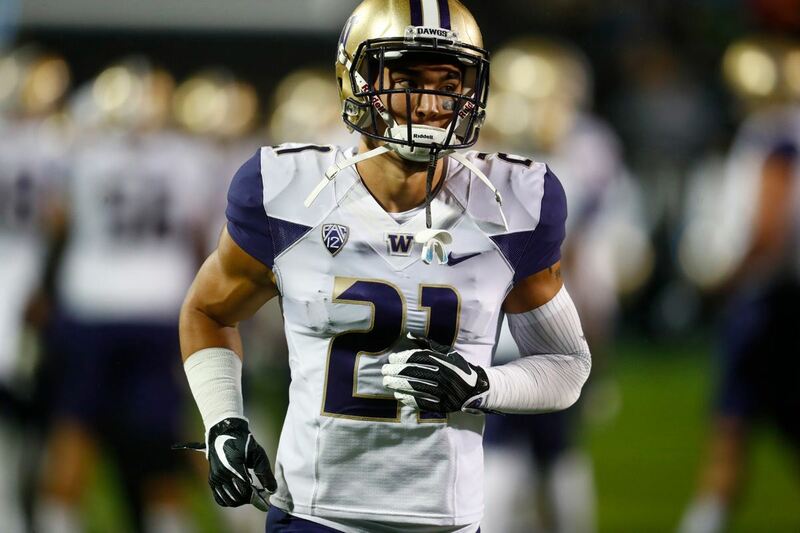 Cowboys Twitter fell in love with him during the draft process, and I wrote up an in-depth review of his college tape and why we should be excited to see him join the Cowboys. Dallas needed to overhaul their wide receiver group, and snagging a separator like Gallup would go a long way in aiding young quarterback Dak Prescott. Dallas did draft Michael Gallup in the third round, and went into the season hoping he could rise as far as de facto WR1 by the end of his rookie season. While this didn't quite happen, the acquisition of Amari Cooper slotted Gallup into his correct role moving forward: the Z receiver for the Cowboys, opposite Cooper. 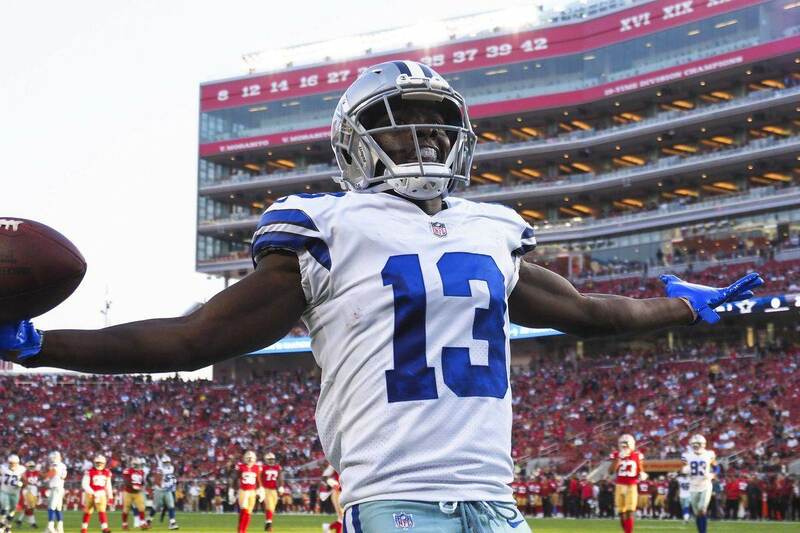 Michael Gallup finished his rookie season with 33 catches for 507 yards and 2 touchdowns. No, those aren't the greatest numbers you've ever seen, but it was a solid start for a player who took a few weeks to find his NFL footing. 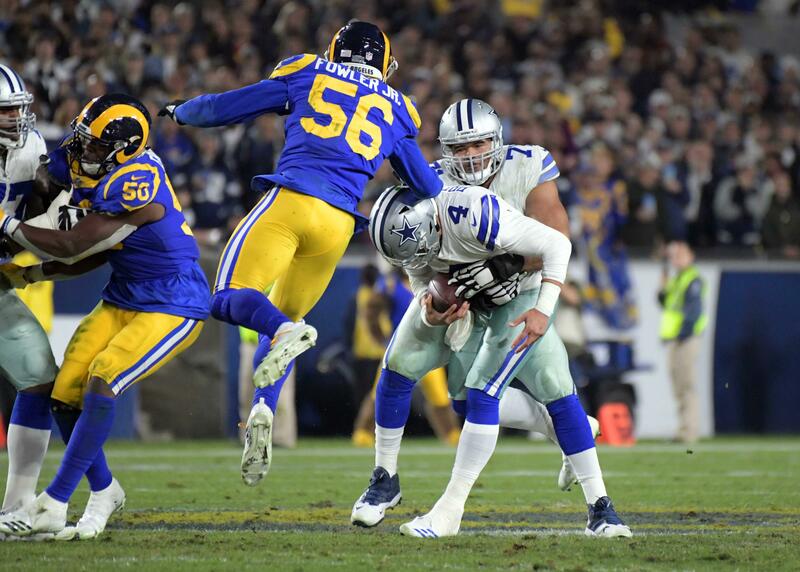 After a slow start to his rookie season, Gallup eclipsed 50 yards receiving 3 of the Cowboys' last 4 games, and went over 100 yards against the Rams in the Divisional playoff game. His skill set is much more important than his raw numbers, however. Gallup is the type of wide out who can create the "easy" separation Prescott often needs. 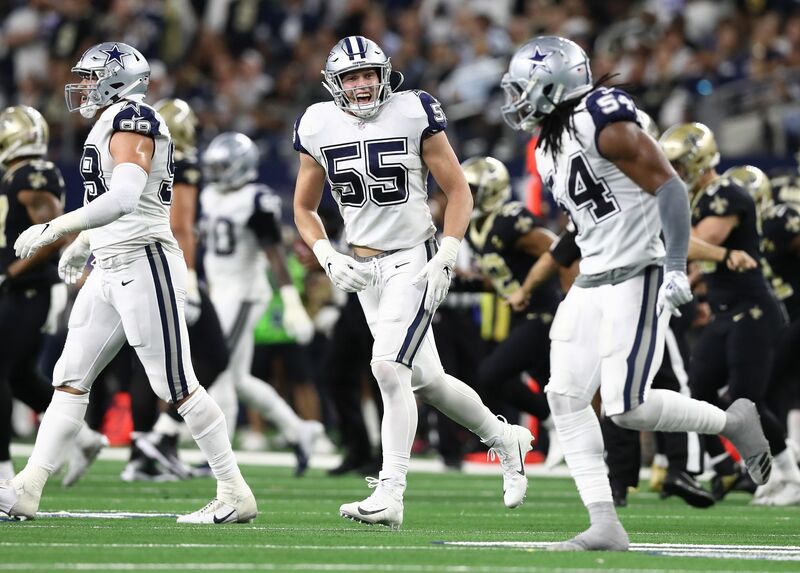 He exhibited sure-hands as well, and was a vertical threat opposite Cooper to help open things over the middle of the field for other targets - such as Blake Jarwin and Cole Beasley. With Amari Cooper and Michael Gallup together as the WR1/2 of the future, the Cowboys have an excellent foundation to their receiving corps. Of course, they should not be done in looking to add more talent to the group, and diversify the skill sets as much as possible, but these two provide an impressive base to build upon. As the 2018 season went on, Gallup clearly got more comfortable in the scheme, and developed more chemistry with quarterback Dak Prescott. Hopefully in his Sophomore season, Gallup can see an expanded role (like he did against Los Angeles) with a more diverse route tree, and have the breakout season much of the fan base believes he is capable of having.